Have you ever watched a bumblebee in flight? 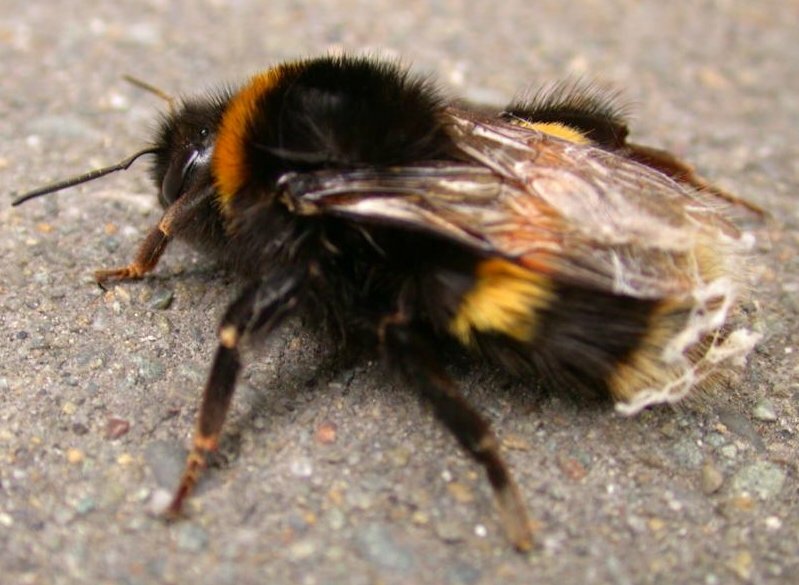 Laws of aerodynamics say that bumblebees do not have the capacity to achieve flight. In other words, they are not shaped right for flight. Their body is too fat and heavy and their short wings should be incapable of lifting their heavy bodies. The fact is, God gave them the power to fly, so they do. They haven’t stopped to listen to those that say they can’t. How often do we not do something because somebody told us that it wasn’t possible, or that we couldn’t do it? Many before us have achieved great things that others told them were not possible. They just believed in themselves, learned from their mistakes and made it happen. I found a great quote from Henry Ford that sums this up: “Whether you think you can or think you can’t – you’re right.” So, don’t waste time listening to those who say you can’t. Use the abilities that God has given you, take inspiration from the bumblebee, and get out there and do it.